If you are looking for guidance on the journey to recovery from substance abuse, then reach out to our staff here at Scott Recovery. Our friendly experts are waiting to hear from you, and we can offer you the support you need to achieve your goals for recovery. 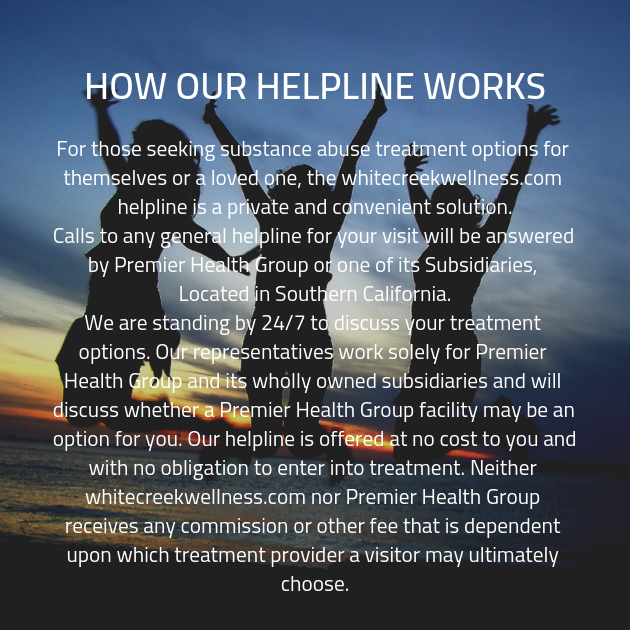 Whether you have recently admitted to yourself that you need help or if you have been struggling with addiction for a prolonged period of time, we can offer you assistance when you contact us now. Get in touch without further delay to begin your recovery journey immediately. We have the answers which you seek at Scott Recovery.